Research & Development | Tokai Carbon Co., Ltd.
Tokai Carbon’s R&D work covers everything from basic carbon materials research to innovative product development. We provide advanced technical solutions and develop cutting edge technology for application in new fields. At Tokai Carbon, we want to keep refining our existing line up while breaking new ground with never-before-seen products across our six business areas. This is why we invest heavily in keeping our research and development system ready and up-to-date. We currently work across three research bases: our main integrated research labs at Fuji, and our Chita and Hofu Laboratories. Our research addresses the needs of our customers and of our times, and produces many world-first products and technologies for a wide range of fields. In recent years, we have been working in collaboration with public research institutes and universities to further unlock the potential of carbon. 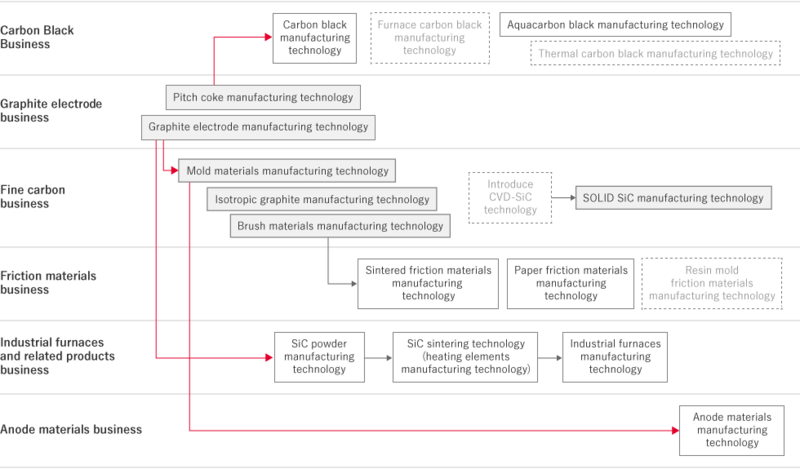 Tokai Carbon was built on its graphite electrode manufacturing technology. With this as a starting point, our research fully exploits those raw materials and their by-products, as well as our plants, heat treatment technology and facilities. Incorporating outside technology where needed, we develop a wide range of unique technologies for our six business areas. This integrated research lab is equipped with the latest research facilities, including an electron microscopy room, experimental lab, and prototype workshop. 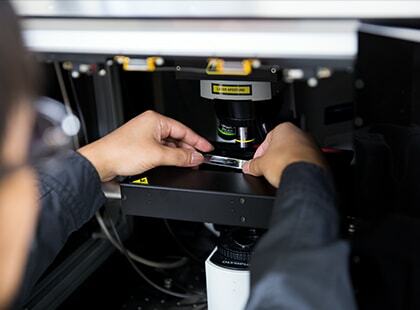 Our research here addresses the pressing needs of the day—whether in the semiconductor or automotive industries or energy & environment or aerospace fields —to develop unique new technologies and products. We also work in sync with each business division and plant to develop new solutions for our customers and to support market expansion by improving product quality. The Chita Laboratory shares a site with the Chita Plant. This direct link between our research activities and our production line helps speed up the transition from development to production. This lab is devoted to developing commercial applications for carbon black. 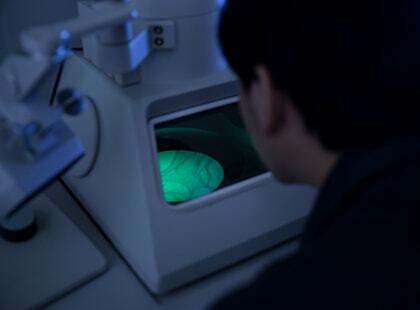 We gather academic data on carbon and rubber materials and use it to develop new materials. We are particularly focused on developing environmentally-conscious products for the automotive industry. 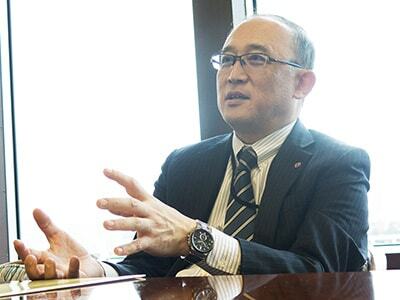 Going forward we will continue to develop new solutions tailored to our customers' needs. 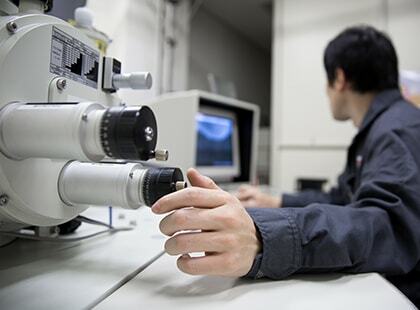 At Hofu Laboratory, we work on improving the quality of Tokai Carbon's artificial graphite electrodes through prototype construction and evaluation analysis. 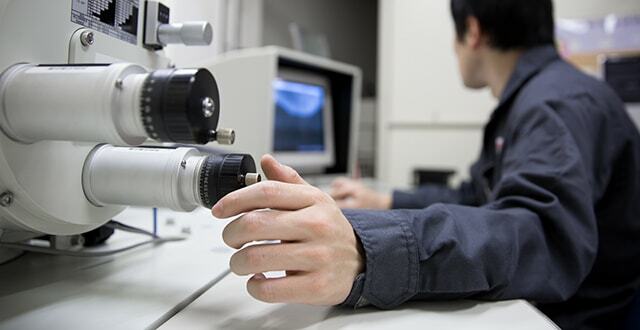 Our research ranges from analyzing raw materials to investigating electrode characteristics. The results of this research are applied to the manufacturing process to achieve more stable production. Hofu Laboratory is Tokai Carbon's main lab for graphite electrode research and is responsible for linking the technology at our Japanese, German and U.S. production centers. Our researchers work hard day-in day-out to ensure the optimal performance of the graphite electrodes our customers use. 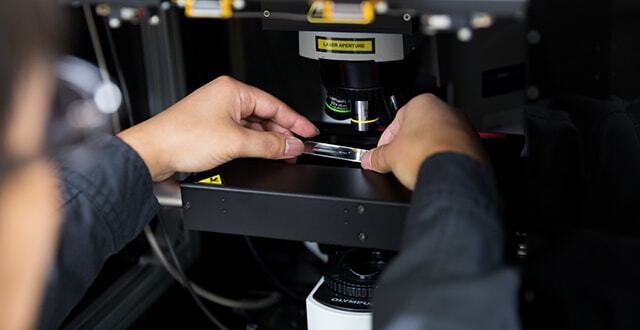 Tokai Carbon has more than 60 years experiment of form controlling technology of Nano Carbon and now collaborating with Toyohashi University of Technology for further development. With its character of higher thermal conductivity as metal and on top higher strength as diamond, Nano Carbon is one of the most versatile materials on earth that has potential for innumerable applications.